Last Friday I was handed a message to call someone named J—– W—–. Neither the name nor the phone number was familiar to me. My HOBL said it was a business call, but he could not remember the company’s name. I usually would toss such a message into the trash, but on that day, I was expecting information from a book distributor, so I called. When the phone was answered, there was chaos on the other end – several voices talking, things being dropped. It sounded like a small group of young people sitting at a long table, eating lunch and shouting to each other. At least ten seconds passed before someone actually spoke to me, and , even then, I could not make out the words because of the noise in the background. Right off, he asked my name, and I told him. Then he wanted to know if I was at my computer. “Excuse me, “ I said, “what company is this?” He gave me a high-tech sounding name, which I will not divulge here because there might be a legit company out in the world that shares the same one. Besides, I imagine this guy changes company names, his own name and phone numbers on a near daily basis. Again, he asked if I was at my computer and told me to turn it on immediately. I did not do a thing. He told me my computer had a virus. When I asked how he knew that, he said information on his monitor told him, and he was going to help me fix the bug. Funny, nobody has ever called and offered such help before. Even before virus programs were developed, I would go into my registry and do the tedious work of cleaning it up. And that’s when I knew for sure I was being scammed, because my other computer, a PC laptop that seldom goes online, had been unplugged for more than two weeks. The guy on the other end did not thank me for my time or offer any pleasantry. Instead, he cut me off. I went to the PC, plugged it in and powered it up. After checking my virus program for updates, of which there were none, I ran a full scan. All was fine. Early in my marriage, my HOBL and I spent two years dealing with Identity Theft. This was just after President Clinton signed a bill making it a crime but before the law was enacted. The local police had no idea how to track such things. As a former reporter, however, I knew some handy investigative techniques and how to apply them online. Because of cross-referenced information gathered from banks and businesses that had been targeted, I was able to get the Secret Service involved. So, Friday, even though J——– W——— gained nothing from me, or at least I have seen no evidence that he did, I filed an online complaint with the federal government, outlining our conversation, providing the telephone numbers and call times involved. Who knows if that’s enough for those investigators to do anything, but I do hope this post might help someone. If you receive such a call, please take a name and number and the reason for the call from the “tech,” and then call your computer company, concierge service, and maker of your virus protection software to see if the call is legit. And if it isn’t, report it. The federal government has an online internet complaint page. As a supportive gesture, a dear friend who is overworked and has no time to read, bought my novel, Cooley & Rose, in e-book form and sent it to his father. Almost three weeks passed. The wife called me to say her father-in-law not only read Cooley & Rose but loved it so much that he had been talking about it for two weeks. Everyday I’m hearing from more and more men who are taking time to sit down with Cooley & Rose. I’ve also heard from several women who confessed that reading the novel has made them kinder to their spouses. Isn’t that something? Cooley & Rose is spreading the love. Feel free to comment on this site about your experience with the story, or go to the online store from where you bought your book to comment and review. By the way, the novel is available in a trade paperback from Amazon.com and as an e-book from online reader stores. You can read the first chapter for free. 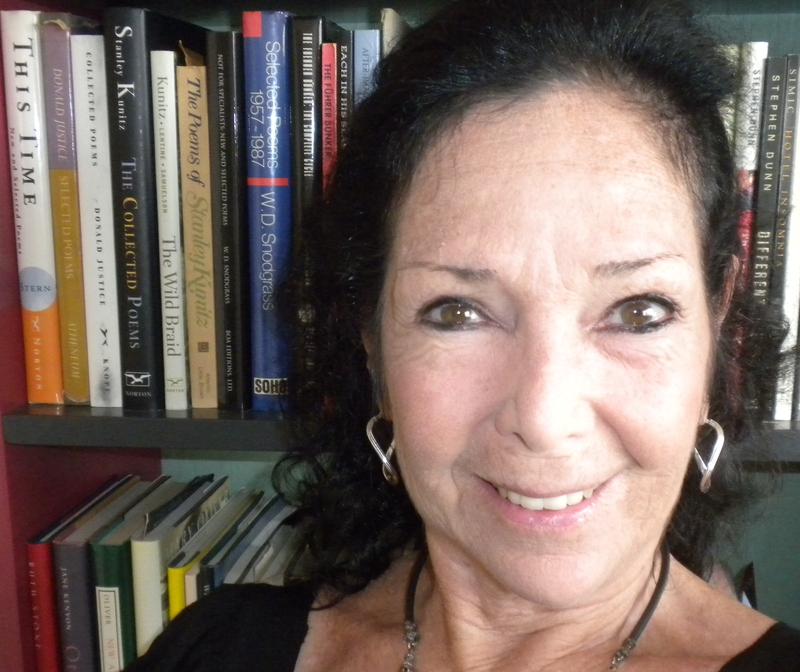 This entry was posted in computer virus, Humor, Uncategorized, Writing and tagged computer virus, creative writing, identity theft, internet, men, neti, novel Cooley & Rose, reviews, scam, telephone fraud, women on June 3, 2013 by Terry Perrel. No Chat About Cats Today. I’ve Got A Book To Flack! I had in mind to write about the frenzy over cat this and that, especially videos. Then, while studying how to promote an e-book, I read that an author is supposed to blog about his novel and post comments on social networks as the book takes shape and makes its way into the market place. Sigh. I learn this in the last month of a writing project that has taken years. As most everyone who knows me will attest, I have no gift for timing, except on the dance floor. Next month, as long as that wicked non-planet Pluto and his two moons are not hanging over my head, Cooley & Rose will be published as an e-book that will be compatible with all makes of readers, plus I-Phones, Droids and computers. I’ve yet to write the zingy blurb for the distributors to use as a sales tool, but this novel, set in South Norfolk, VA during the summer of 1948 is about a married couple who part ways after their love sours. Rose takes off to start a new life in Hollywood; her husband, Cooley, goes to visit his girlfriend, LaBelle. Erle Stanley Gardner, Bob Hope, Louis Prima and a young Keely Smith make cameo appearances, as do an Indian preacher and thieves posing as rich Southern Baptists. But more on that at another time. “This eminently readable story is a romp in the tradition of Crazy in Alabama and a love story as rewarding as Cold Sassy Tree. 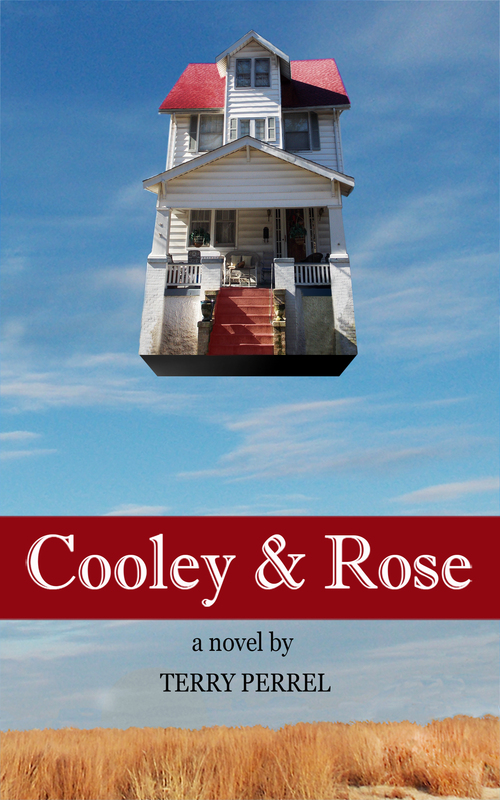 “Cooley & Rose is imbued with place and period but never at the expense of story. As these original and unforgettable characters explore the vagaries of love and the boundaries of connection, they leave their marks on the reader’s imagination, providing the best that can be asked of a good book; a feeling that we’ve encountered people we thought we knew but now more fully understand, the sense that – like family, whether near or far – they’ll stay with us, ours for life. 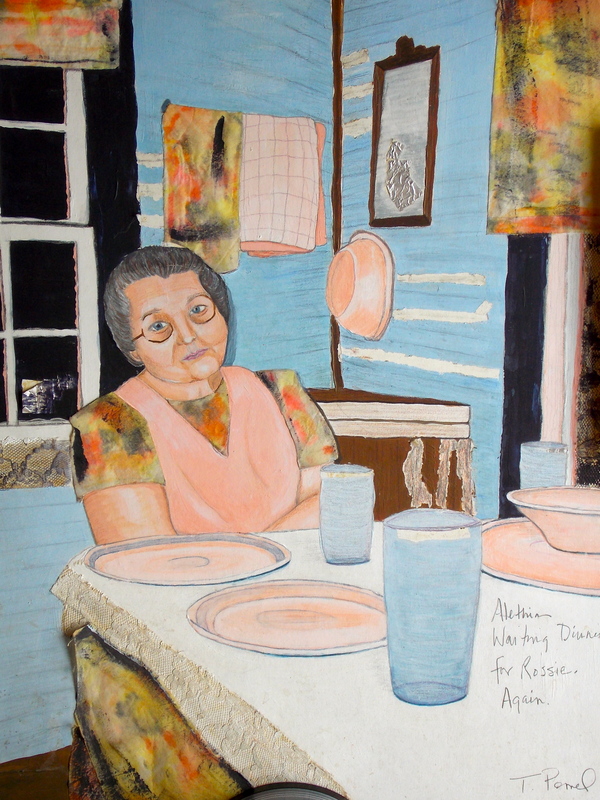 A third author, who read Cooley & Rose in a shorter form, said it has “echoes of Anne Tyler, Flannery O’Connor and Eudora Welty.” I told this to my agent before he died last year, and he thought the comparison was a bit over the top. Ha! What an understatement. By the way, the photo at the top of the page? 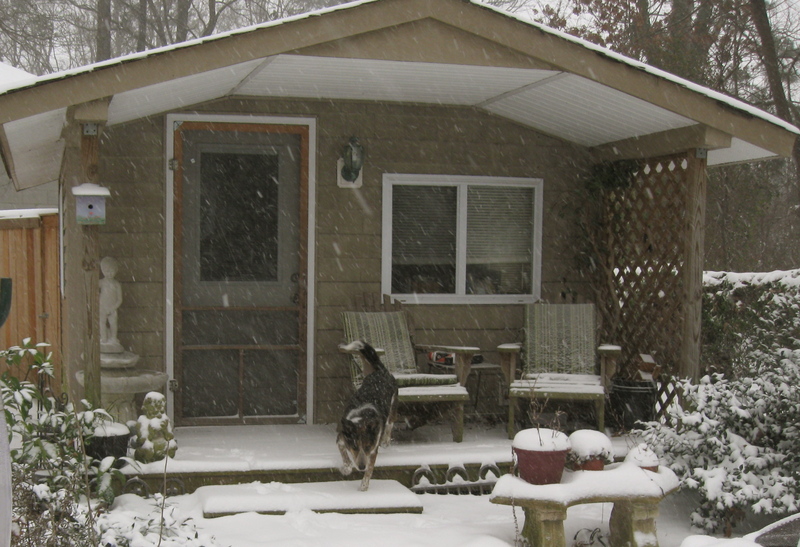 That’s my writing shed that my husband, one of my brothers, a few of our friends and I built. That’s where I work and nap and, sometimes, hide out. UPDATE: Cooley & Rose is available as a paperback from Amazon and as an e-book everywhere! This entry was posted in Humor, Uncategorized, Writing and tagged Bob Hope, comedy, ebooks, Erle Stanley Gardner, fiction, Hollywood, Keely Smith, Louis Prima, novel, Oklahoma, Palm Springs, publishing, reviews, romance, South Norfolk, women on February 27, 2013 by Terry Perrel. the pink rain of cherry blossoms. ducks from his yard is sacred. can wait. Let the day surprise you. Be thankful to be who you are. This is a poem I long ago tacked to a wall in my office where I would be sure to see it when I needed to — which has been often. It appears in Jane Ellen’s prize-winning chapbook, The Long Life, and in her latest, The Red Coat, which is now available from Amazon.com. Since day one of this blog, I wanted to share this poem and its creator’s name. So, with her permission and photo, here it is for you to read, enjoy, perhaps reread and share while I try to pare the rambling post I’ve written about my elderly father-in-law and happiness. This entry was posted in Happiness, Uncategorized, Writing and tagged creative, happiness, health, images, Jane Ellen Glasser, poetry, spiritual, survival, The Long Life, women, writing, zen on January 15, 2013 by Terry Perrel.